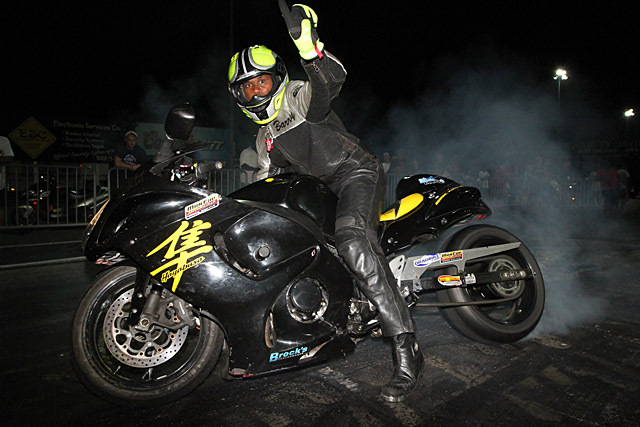 Rickey Gadson is always a fan favorite at his home track in Atco, NJ. 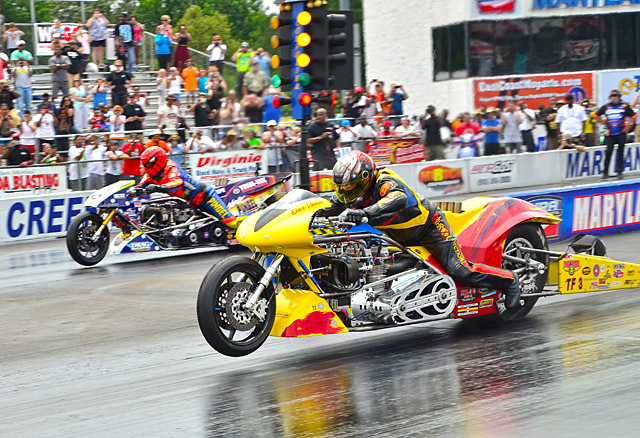 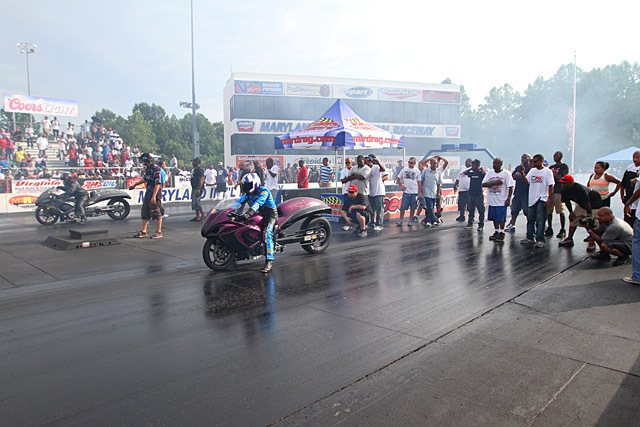 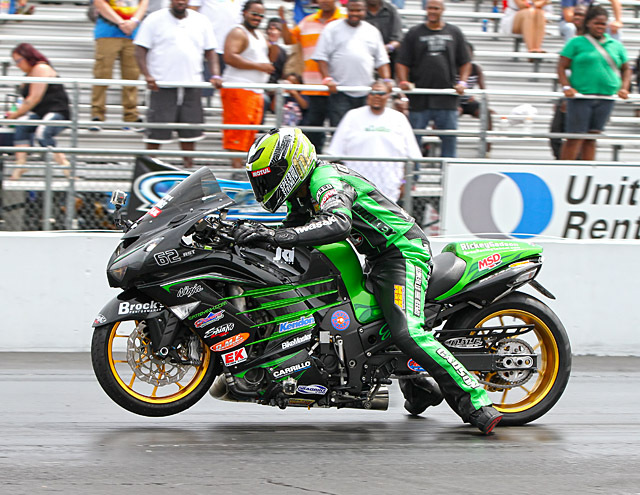 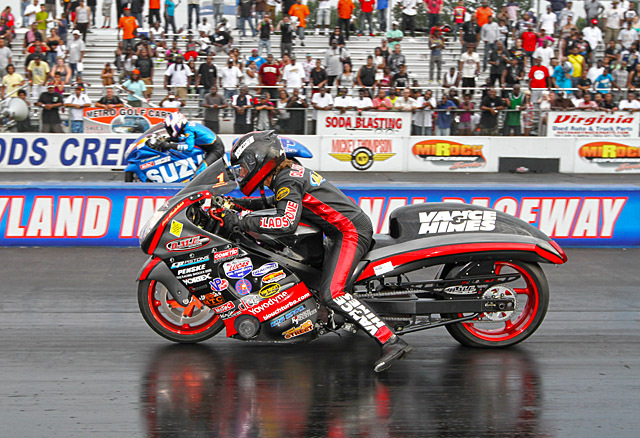 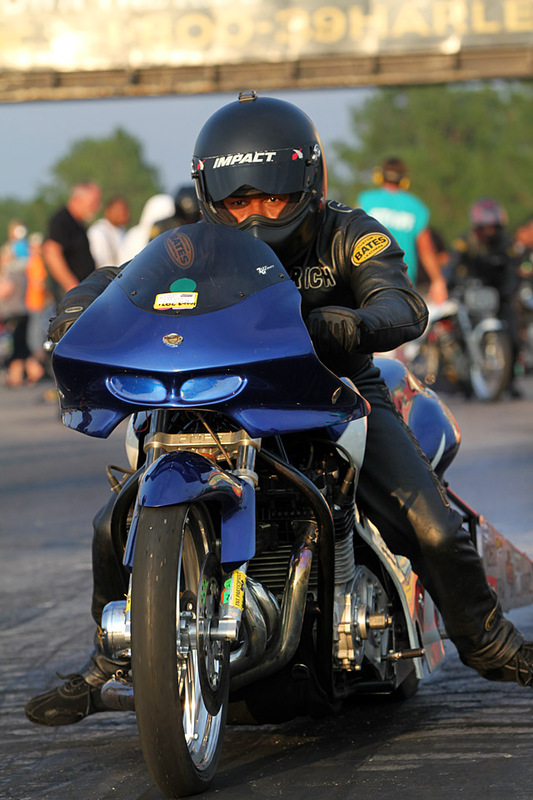 Pro Street champion Joey Gladstone began his career at Atco when still in high school. 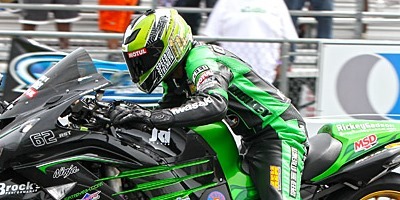 , Baybay Yarbrough, and on and on. 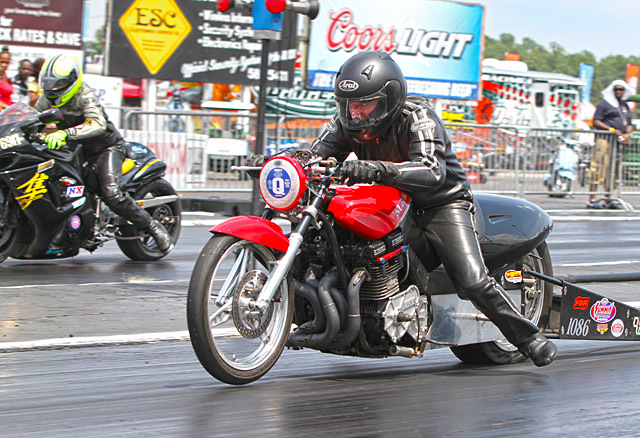 And you can bet that Rockingham $5000 winner Brian Guarino has the MIROCK bug and will be looking for another winners circle cure.